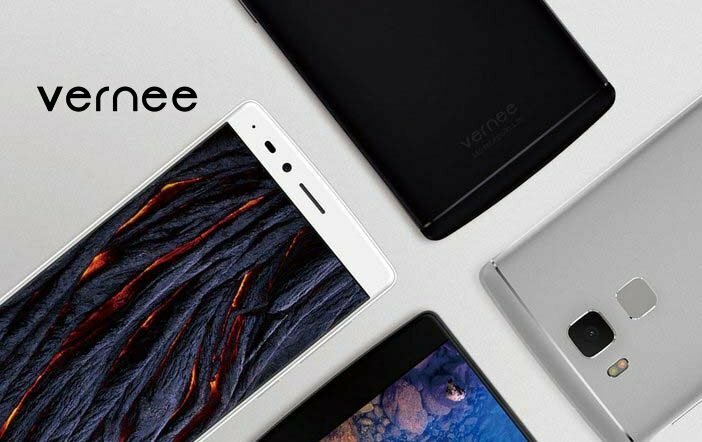 Recently, the Chinese OEM Vernee Mobile has reported releasing its Apollo 2 flagship smartphone at the upcoming MWC 2017 trade show in Barcelona. The Apollo 2 is expected to be the world’s first smartphone to come equipped with a deca-core Helio X30 chipset. 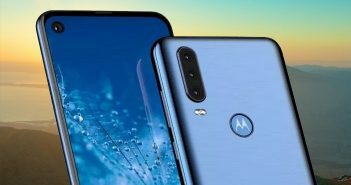 Now, the company has announced that it will release a few other smartphones alongside the flagship one. Vernee will launch five smartphones- Apollo 2, Apollo X, Thor E, Thor Plus, and Pro Mars. The MWC page of Vernee posted teasers of Apollo 2, Thor Plus, Thor E, and Pro Mars with the product images. While for Apollo X, the company has posted a Facebook post to reveal some key points of the upcoming mobile. The Vernee Apollo 2 is the much-hyped smartphone from the company for its first ever deca-core Helio X30 processor. The chipset includes 4X Cortex A53 chips clocked at 2.2GHz, 4X Cortex A35 chips clocked at 2GHz, and 2X chips Cortex A73 clocked at 2.8GHz. 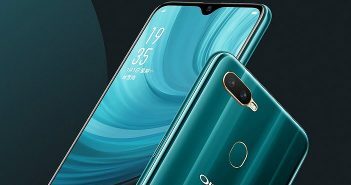 The smartphone will be offered in two variants- one with 6GB of RAM + 64GB of internal storage and the other with 8GB of RAM + 128GB of storage. The Vernee Apollo X will be a special smartphone of the Apollo series. It will have a deca-core processor and will run on Android 7.0 Nougat OS. The smartphone will offer a 5.5-inch display powered by Helio X20 processor. The Vernee Mars Pro will boast a MediaTek Helio P25 processor. It will have an all metal unibody design and will offer an ultra-thin bezel at front. It will have a 6GB RAM with 64GB of internal storage. The Vernee Thor E will have a 5020mAh battery and it will have a 5-inch display. It will also feature a dedicated fingerprint scanner at the rear panel. Lastly, the Thor Plus will have a massive 6050mAh battery. 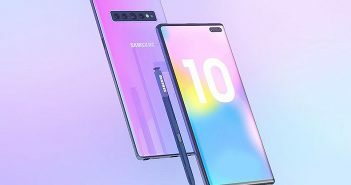 It will have a 7.9mm thin body. Nothing more than the aforementioned is known as of now, hence we have to wait till MWC event to know more about all five smartphones from Vernee.